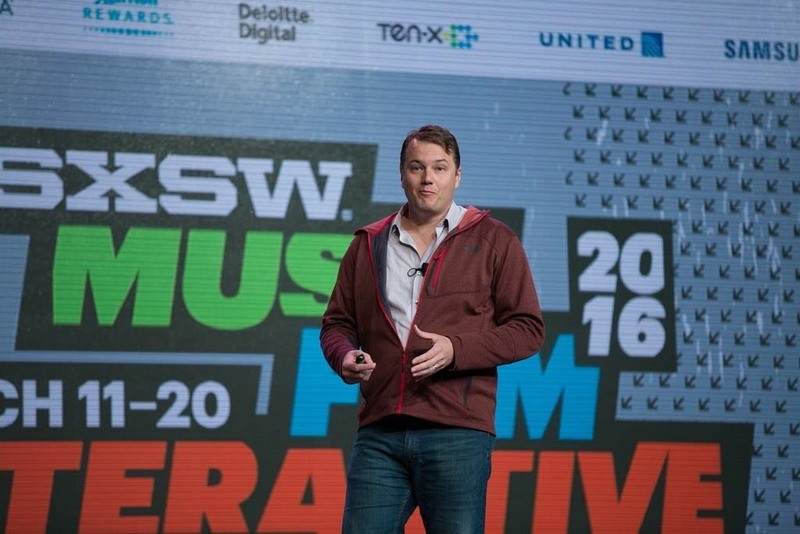 Google's former driverless car boss Chris Urmson raised considerable funds to get his new startup company Aurora Innovation up and running. Axios initially reported that Urmson raised over $3 million to fund his brainchild in the wake of his Alphabet exit, according to an SEC filing. The documents don't specify who the benefactor is, but it has been reported that Allen & Company, a boutique investment bank, could well have led the investment, considering Ian Smith, one of its directors, is now a member of the Aurora board. Other backers have yet to be disclosed. Google's highly-regarded chief technician bid the tech giant adieu after seven years of service in August 2016. The mysterious new project, Aurora, was launched a month later in Delaware on October 24, 2016. Tesla's meritless lawsuit reveals both a startling paranoia and an unhealthy fear of competition. This abuse of the legal system is a malicious attempt to stifle a competitor and destroy personal reputations. Aurora looks forward to disproving these false allegations in court and to building a successful self-driving business. Driverless previously discussed the lawsuit, which generated some pretty scandalous accusations, namely that Urmson and Anderson built a get-rich-quick self-driving unicorn. These private companies could be valued at $1 billion or more. What's more, it was alleged that Anderson was recruiting Tesla employees while he was still working there. A source told Recode that Urmson's brainchild company will develop their driverless technology (including software, data, and hardware) with a view to selling it to other companies. I feel lucky to have played a role in building this team from a handful of people into the world-class team it is today, readying self-driving cars that will soon take you from A to B at the push of a button. If I can find another project that turns into an obsession and becomes something more, I will consider myself twice lucky. It's not surprising that Urmson decided to strike out on his own in the driverless market considering his evident talent in this field. He joined Google's original Self-Driving Car Project team in 2009, leaving his assistant professorship at Carnegie Mellon in 2011. He built the code running Google's autonomous software, which is now kept in Alphabet's subsidiary X unit, according to one Recode source. Aurora's success remains to be seen, but judging by Urmson's credentials, we suspect it will go his way. What do you think about all this driverless drama? Let us know in the comments section below.